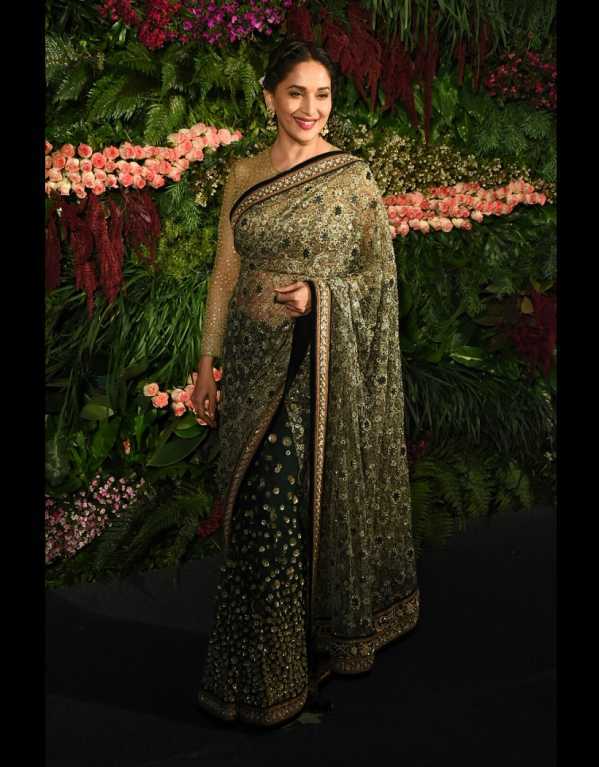 While Anushka and Virat looked stunning as usual, wearing Sabyasachi and Raghavendra Rathore ensembles, it’s the celebrities who took the glamour up a notch. Scroll ahead for our favourite looks from the reception. It’s become the wedding of the year in just one evening. 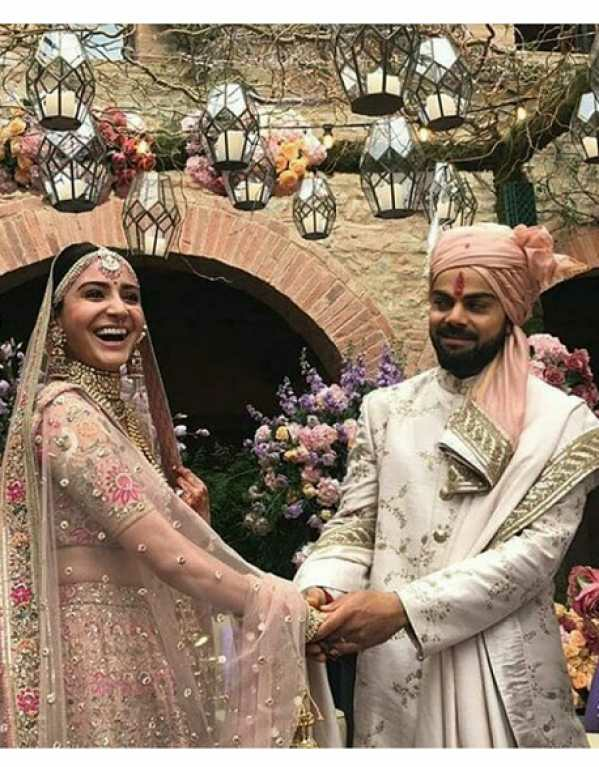 After a week of speculations on whether it will happen, Anushka Sharma and Virat Kohli finally got hitched in a dream ceremony last evening at a luxury villa in Tuscany, Italy.